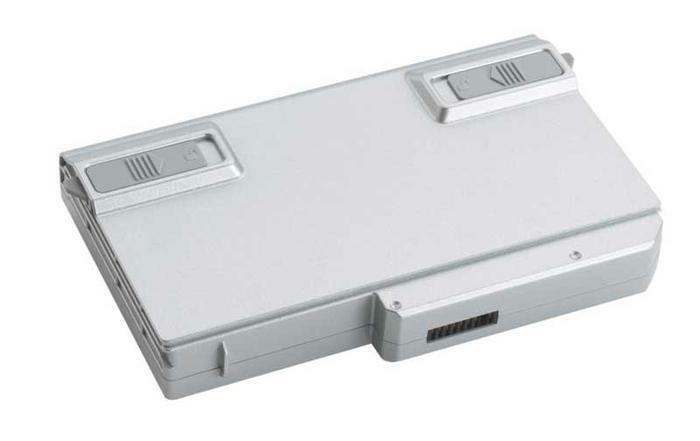 The Panasonic battery packs were manufactured with the laptop and battery packs were sold separately or installed by Sony as part of a repair. Panasonic battery packs included in this recall have model number VGP-BPS26 and part numbers 1-853-237-11 and 1-853-237-21 printed on the back of the battery pack. Battery packs previously identified as not affected by the June 2016 recall are included in this expanded announcement. The battery packs, manufactured in China, were sold at Best Buy, Sony retail stores, other consumer electronic stores nationwide and online at www.store.sony.com and other websites from February 2013, through October 2013, for between $550 and $1,000 as part of Sony VAIO laptops and for about $170 for battery packs sold separately. Consumers may contact Sony Electronics toll-free at 888-476-6988 from 8 a.m. to 12 a.m. (ET) Monday through Friday or 9 a.m. to 8 p.m. (ET) Saturday and Sunday, or online at www.sony.com, click on “Support” and then “Support Alerts” for more information.